So the men’s Winter League is now in full swing with the leaders after three rounds being the pairing of ‘Straight and Straighter’, Paul and Keith Harris who are five in front with 128 points. However, there’s still a long way to go and let's hope this season we manage to beat the weather and get all ten rounds in. Sunday's format was greensomes, a nice speedy round, and the pairing coming out top of the pile with 39 points were Paul Morris and Mike Feather. A little worrying as we’ve got them in next Saturady's Captain and Pro match, so let's hope we don’t tarnish our 100% win record (Sorry to The Shines who were despatched in Saturday's match). In this week's ladies competition, the Spainish flair seems to be working at the moment with another victory for Conchita Caseres who narrowly beat Sue Osbourne on the countback, both scoring a very good 36 points. Well played ladies. As well as the work that I spoke about last week, work started this week on the removal of the humps either side of the road on the 18th hole. This will make the hole more astetically pleasing, reduce scalping and stop some of the appaling free drops from the road that I witness when I'm coaching. The area will be ground under repair this winter so plesae take a free drop at the nearest point of relief. As I said I played a Captain and Pro match on a gloomy Saturday afternoon, but I couldn’t believe the pace of our green. Other courses would be happy with greens like that in the middle of summer. We’ve had to go on to winter mats as you will have been informed by a separate email I sent out earlier, but after last night’s deluge the course has held up beautifully, no trolley ban and no temporary greens. So tell your friends how good Epsom is this winter, I think we may sometimes take it for granted how lucky we are up here! The inaptly named "Notta Clue" Captained by the Lady Captain proved triumphant. 21 teams of varying abilities enjoyed the last quiz of 2017. The first of 2018 is on Monday, 22 January. The sign-up sheet is on the entertainments noticeboard. The first 16 teams signed up are in the lounge, the next four in the 19th and if necessary, the last four are in the President's Room. Food is served from 6:30pm with the first round starting around 8:00pm. This week we look at a few options for gifts under £25. Stocking fillers and small personal items to treat the loved ones; or my favourite... to me, from me’. Epsom Golf Club shoe bags - £24.99. Keep your coffee and tea warm with these lovely insulated drinks holders - £22.50. Gent's and ladies winter bobble hats - £15 and £24.99. Epsom Golf Club logo’d headcovers - £19.99. Under Armour winter gloves - £18. 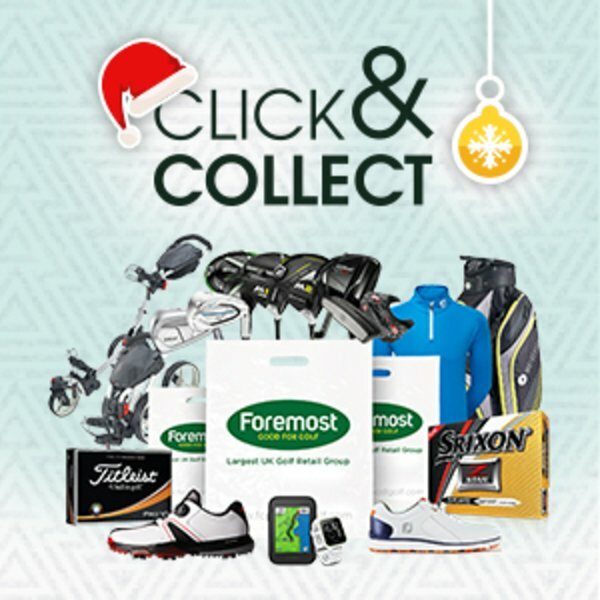 Epsom Golf Club towel, pitchfork and ball marker bundle - £22.50. The easy option… vouchers! Absolutely the easiest thing to, but a golfer, we all know their picky and with all the choice in the shop it can make things very difficult. 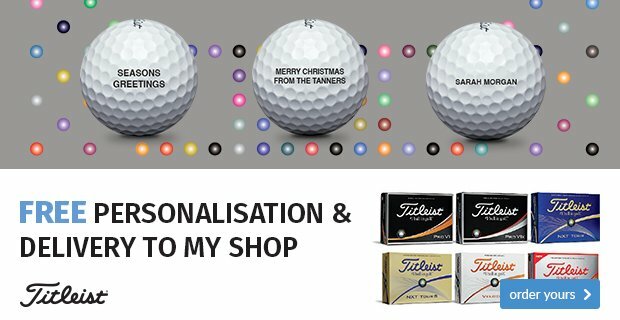 Our vouchers can be used for shop goods, lesson packages or even time in the GC2 golf simulator. You can eiter pop in to the shop or for ease call up, we can take payment over the phone and return by post the same day, all in a lovely presentation folder. Can’t be easier than that. 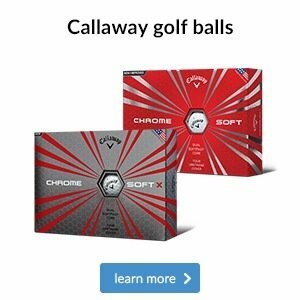 Second easiest option… Golf lesson vouchers! Click here to visit our webpage and have a look at the many available programmes and again call up or pop in to arrange. 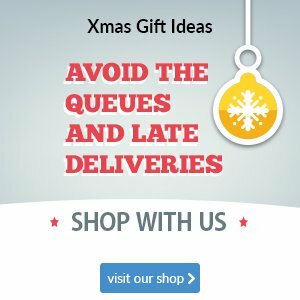 On Thursday, 14 December we will be staying open until 8:30pm for those of you who are struggling to get down and gather those Christmas gifts. We will have a glass of wine (or a beer) and a mince pie waiting for you. 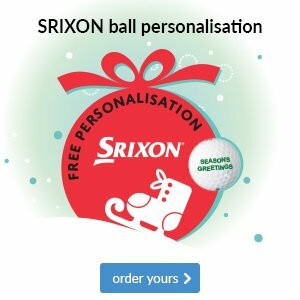 I’ll also be running a nearest the pin competition on the simulator with prizes, so if you're shopping, playing or would just like to pop in for a Christmas drink… we’ll see you on the 14th. The phenomenon that is Black Friday is hitting our pro shop this weekend. We know how much you love a bargain; who doesn’t? 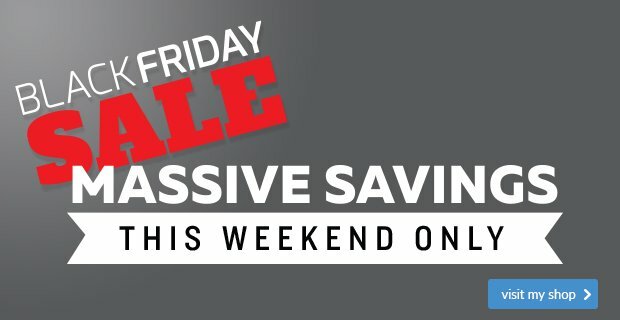 With pay day upon us and Christmas just around the corner, we’ve decided to join in with Black Friday and throw a flash sale in the pro shop. So come down and see us this weekend and treat yourself at our expense! The world’s best golfers demand outerwear that won’t hinder their swings and you can tap into that same fabric technology with the latest Under Armour waterproofs, which are available in-store now. 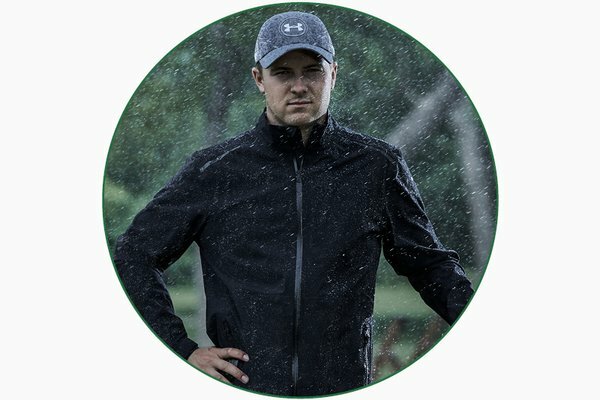 Bring Jordan Spieth’s tour style to your fourball with this Under Armour Storm Gore-Tex Paclite jacket, which comes in subtler black and navy options, as well as a bolder red. 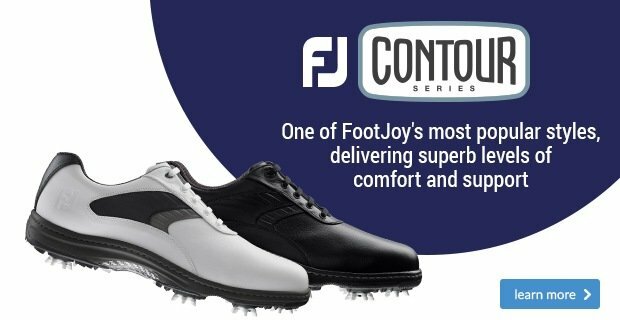 Whichever your style preference, we’re sure you’ll enjoy playing in its 100% waterproof and incredibly breathable Gore-Tex fabric. It also boasts a brushed inner for added comfort and an adjustable hem and cuffs for a personalised fit. Click on the link below to learn more about this stylish jacket. It really is as simple as that. 100% hassle free. So why not give it a go? 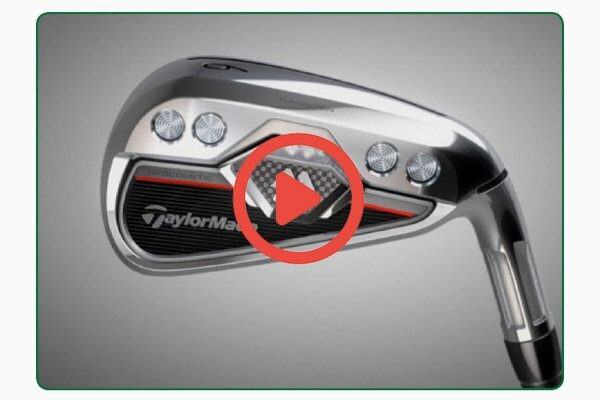 The M CGB iron is a new addition to TaylorMade's line-up. 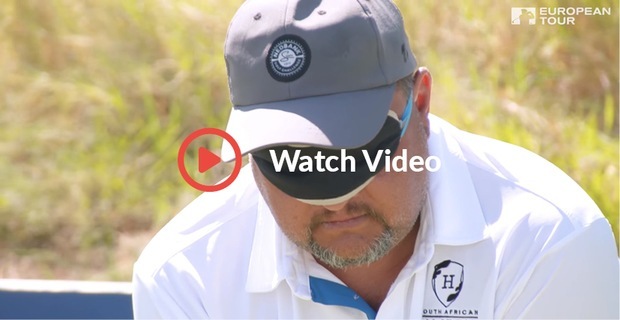 The four weight ports that you can see on the back of the head help to create a higher launch as well as providing more off-centre forgiveness for those poorer strikes. 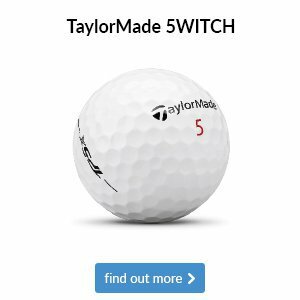 In fact, TaylorMade says this set is 15% more forgiving than its M2 irons, so if you're new to golf or struggle with distance, these irons could be a perfect match. Click the play button to see what makes this iron so special.